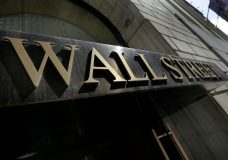 A wave of buying sent U.S. stocks solidly higher on Wall Street Thursday, pushing the Dow Jones Industrial Average above the all-time high it closed at in January. 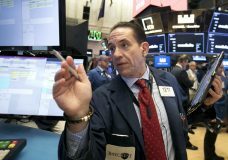 NEW YORK — U.S. market indexes are wobbling in midday trading as weakness in big technology companies cancels out gains in energy stocks and elsewhere in the market. 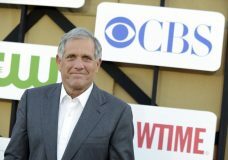 NEW YORK — Sizing up a future of a network without its kingmaker, Wall Street sent shares of CBS down sharply Monday, the first day of trading since the departure of Les Moonves. 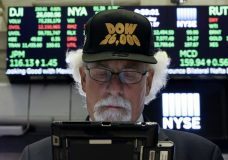 NEW YORK — U.S. stock indexes fell on Friday after President Donald Trump said he may intensify his trade battle with China. 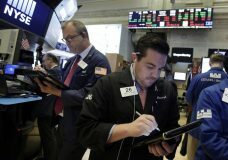 A strong jobs report also pushed investors to gird for higher interest rates. Shares of electric car maker Tesla Inc. fell more than 6 percent early Friday after the CEO appeared to smoke marijuana during an interview and the company’s accounting chief left after a month on the job. 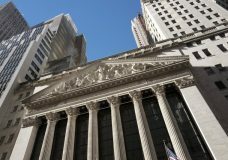 NEW YORK — Stocks are near record highs as Wall Street grows more optimistic about trade tensions easing, but investors should watch out because September is historically the worst month of the year for stocks. 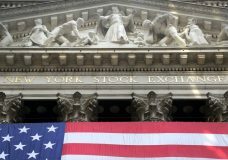 NEW YORK — After a shaky start, U.S. stocks are rising Wednesday as technology companies continue to climb. Consumer-focused companies are up as Amazon jumps. 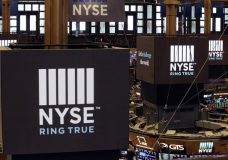 U.S. stocks are edging lower in early trading, giving back some of their gains from a day earlier, even as the S&P 500 index is poised to mark its longest bull run in history.